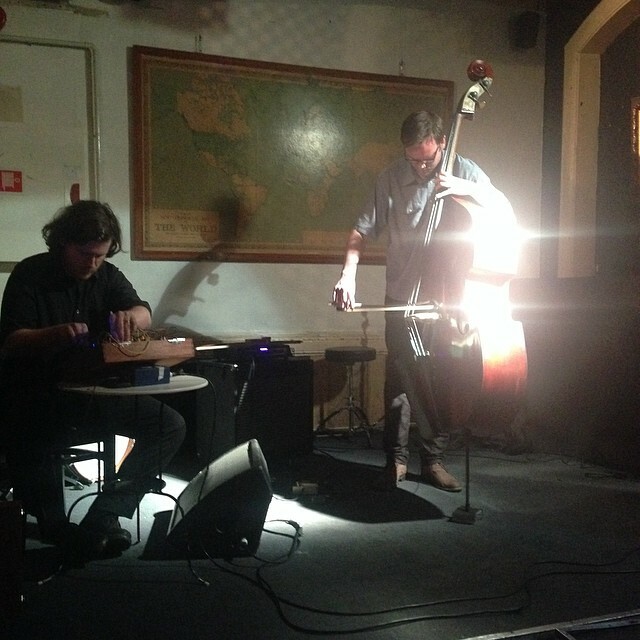 Thanks to everyone who came along or helped out with the recent concerts in Dusseldorf, Hamburg, Copenhagen and Oslo. Good times! Pleasure to play with Maher again and Per for the first time. 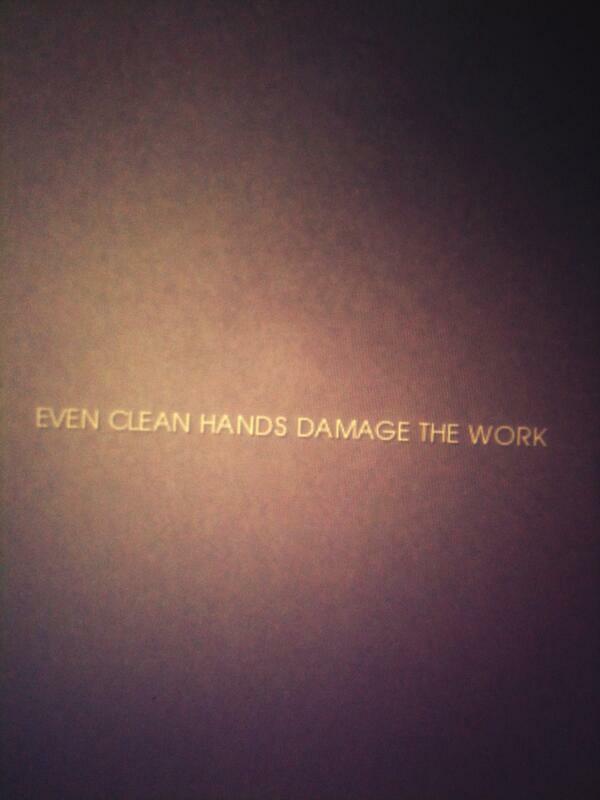 Two pieces recorded in 2013 in London. Artwork by grohs. 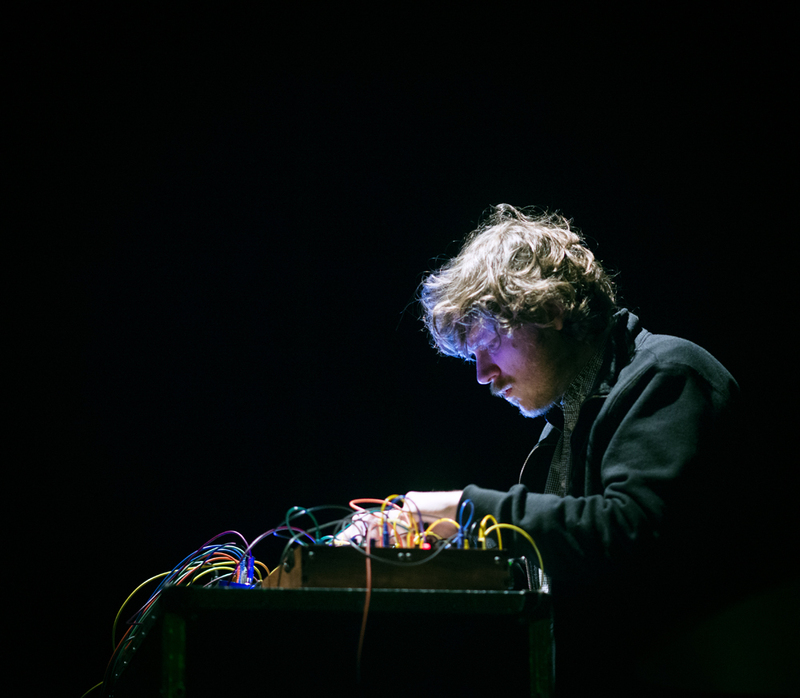 Originally from Australia but now a long-time London resident after a stint in Japan, Chantler works with electronic musical instruments, organ and percussion and has collaborated with Lawrence English, Tujiko Noriko, Tenniscoats, Maher Shalal Hash Baz and others. He also convenes the Organ Octet – a large ensemble where everyone plays a similar type of reed/chord organ. This cassette is the second volume in his ‘Automatic Music’ series and presents two pieces of electronic music recorded in 2013. 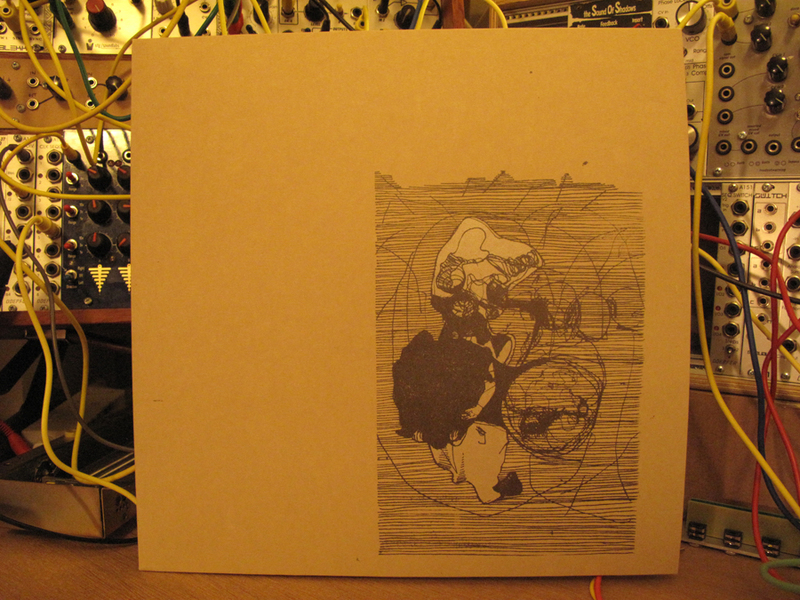 The first volume in the series – for synthesiser/organ – was self-released as a limited edition LP in 2012. 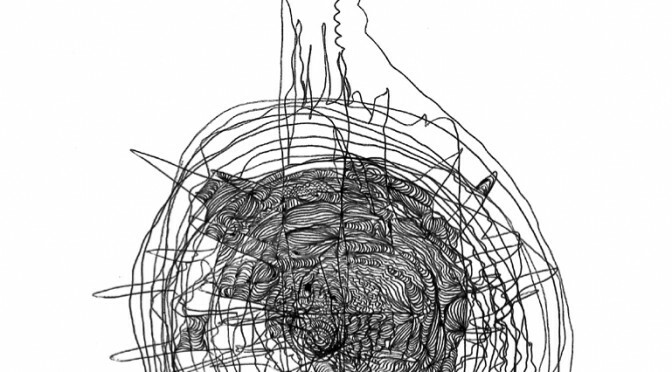 Chantler’s last full length LP ‘The Luminous Ground’ was released in 2011 and included in The Wire magazine’s top 50 releases of that year. 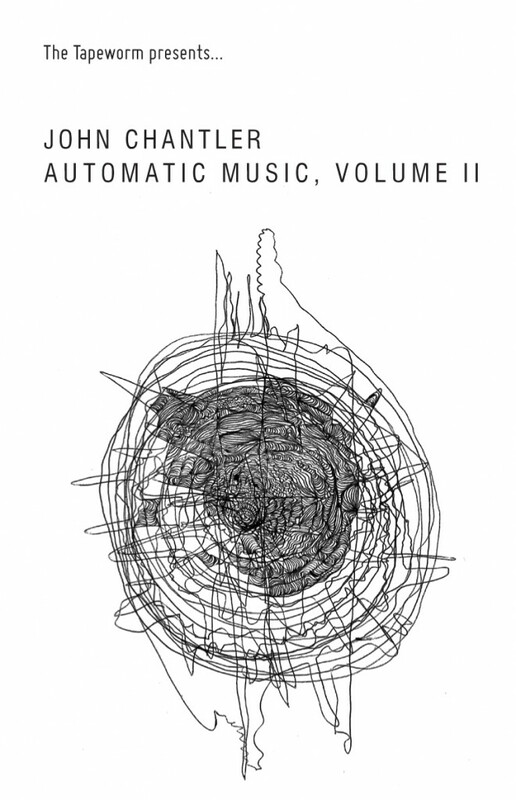 First Volume of Automatic Music. Released as a limited edition of 110 Vinyl LPs with two colour screenprint sleeves. Illustration by Marcus Cope.